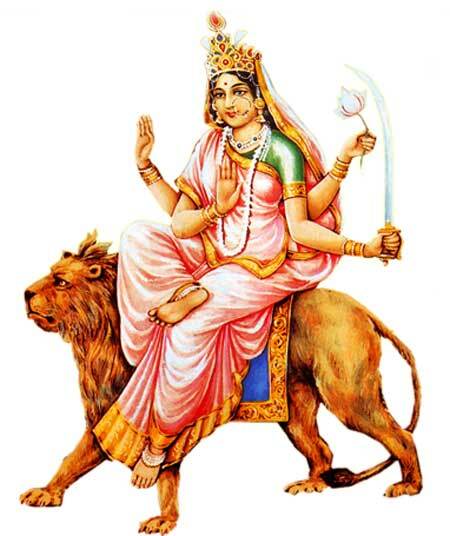 The sixth day Prayers for Navratri is dedicated to Goddess Katyayani. 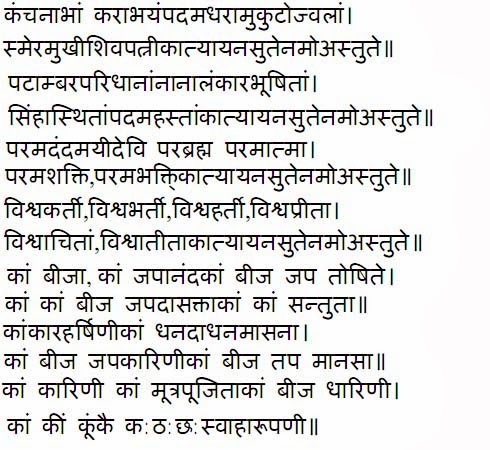 Navratri Day 6 Mantra in Hindi is given below. It is chanted on April 11, 2019 during Chaitra Navratri. There are three mantras. First is Mool Mantra for sixth day of Navratri. 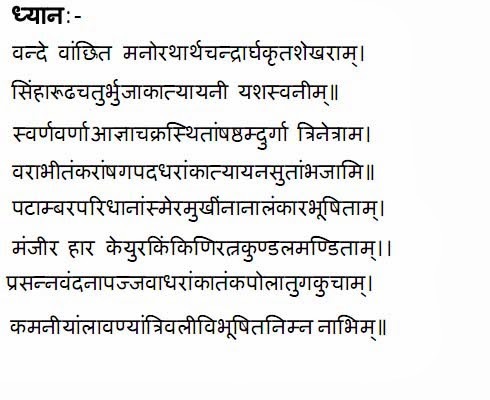 Second is Dhyana Sloka dedicated to Goddess Katyayani. Third is a Stotra. You can chant also prayers like Lalita Sahasranama on the day.